Bold lashes are usually the goal when you buy a new mascara. 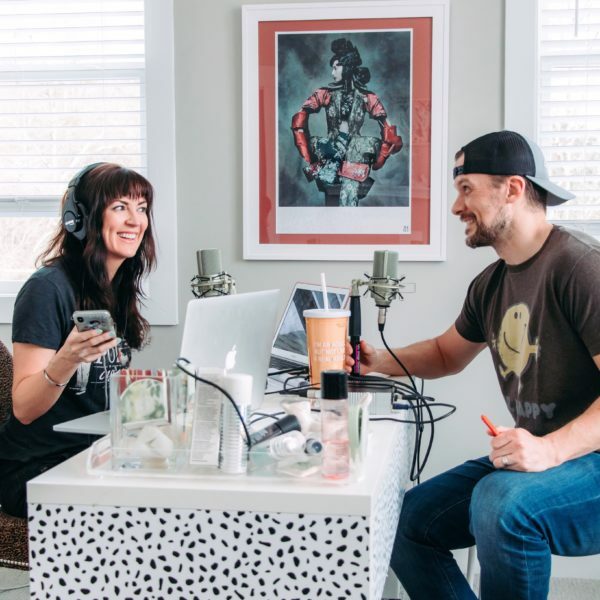 And when girlfriends get together and talk makeup, what do you think the most commonly asked product recommendation is for makeup? It’s gotta be, “What’s your favorite mascara?” It’s because we all wear it! 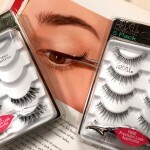 Mascara is an easy beauty product that is usually a one size fits all. Especially when comparing it to other cosmetics like foundation & eyeshadow colors which only work for different skin types or coloring. And lots of my girlfriends that are makeup minimalists who wouldn’t dream of wearing a heavy foundation or bother with blush, still at least wear mascara! 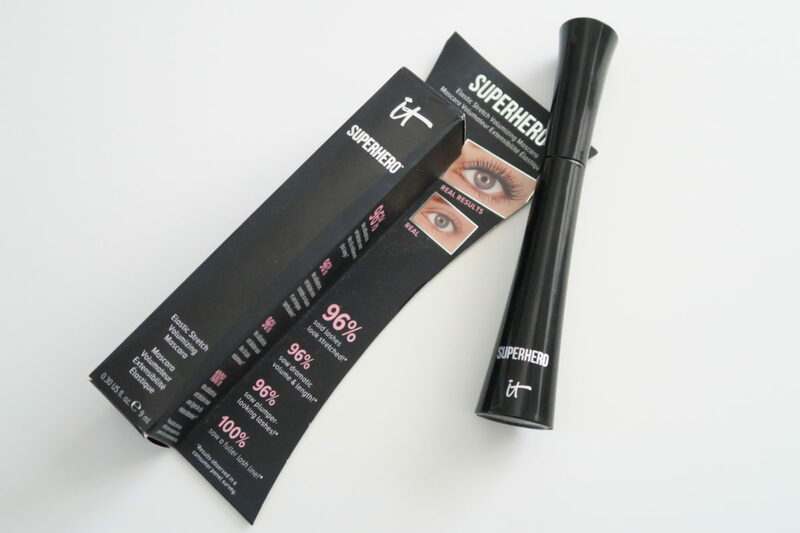 This SUPERHERO formula from iT Cosmetics is about one of THE BEST tubes of mascara I have ever worn. 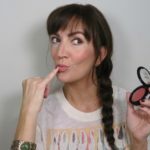 And I’ve worn/tried A LOT of them in my life as a makeup artist and a beauty blogger! 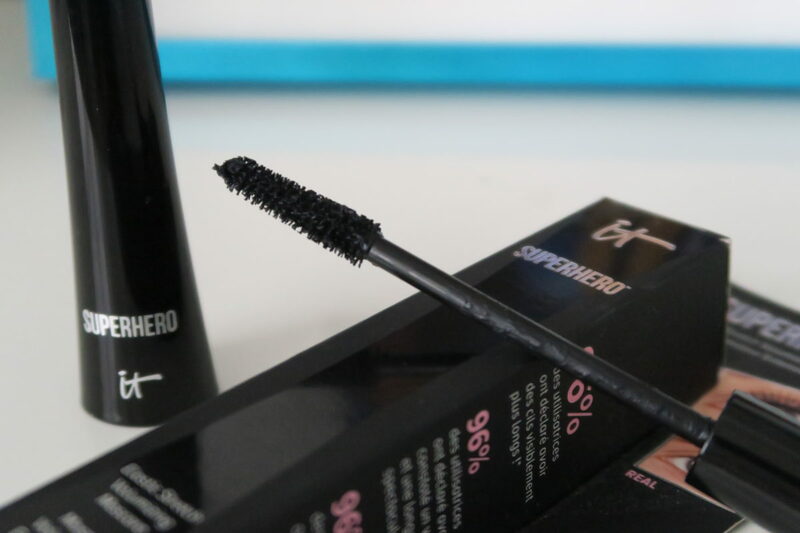 3 different blog posts using the IT Cosmetics Superhero mascara to complete my finished looks! 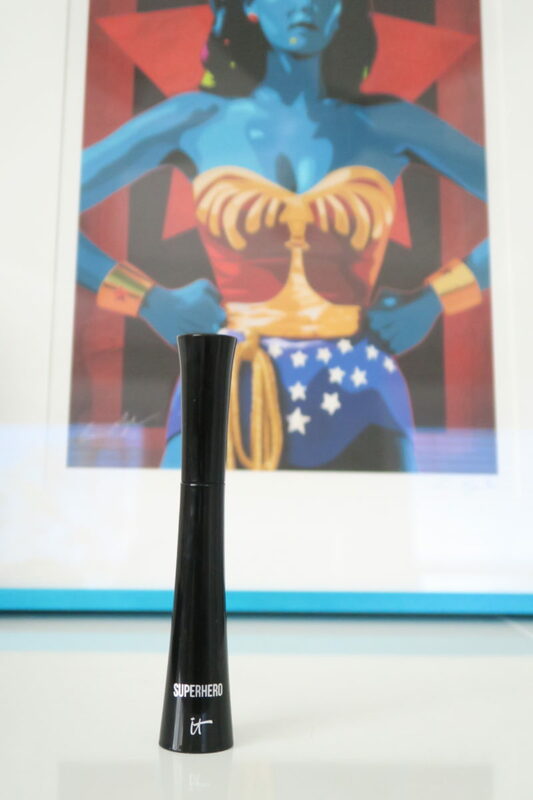 After receiving a couple tubes of the Superhero from IT Cosmetics for the first time a year ago (beauty blogger perk! ), I have since bought 2 other tubes. 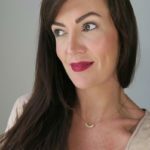 And I have been telling all of my girlfriends that when they feel like spending a little extra on their mascara, they gotta give this one a try. 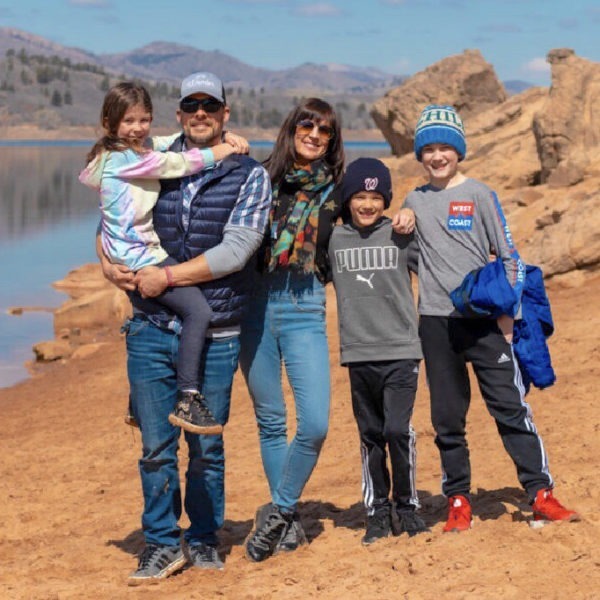 In the video, I shared with you my thoughts on why it’s just so SUPER DUPER and a few other details. only downside seen so far after owning multiple tubes of it – it does dry out faster than I’d like. so when you are finished using it, screw that top back on fast!! minimal clumping, but like I said in the video, clumping isn’t ever a huge negative for me. 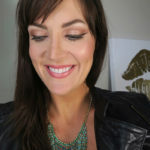 a little clump gives a fatter lash illusion which I’m totally ok with!! 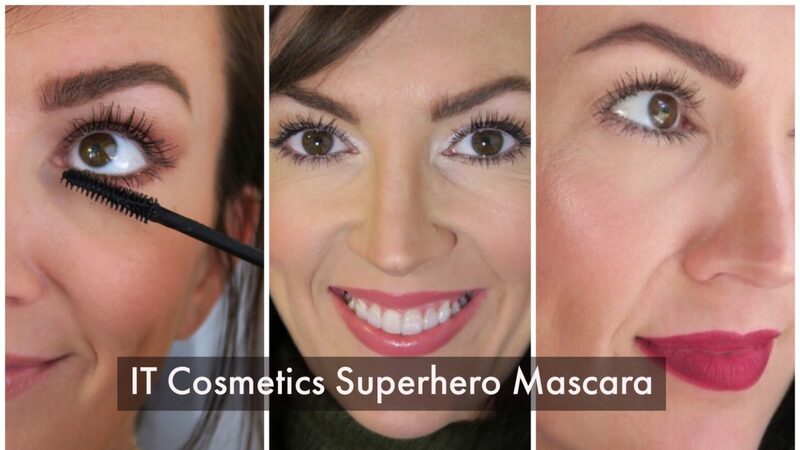 Let me know what you think about Superhero and if you’ve got a mascara favorite to share from another brand!